What solutions for SAP are available on IBM Cloud? Are you planning a migration to cloud or S/4 HANA? IBM provides a full service portfolio to take you from planning through migration to post-migration optimization on IBM Cloud. 37,000 IBM SAP experts in over 80 countries world-wide with an average of 10+ years of experience. IBM SAP experts use standardized methodologies built on thousands of successful migrations. Take advantage of data center locations across 6 continents. IBM offers a comprehensive selection of cloud deployment models with management levels to suit your workload requirements. Visibility of costs down to the department level for SAP workloads. IBM can manage your operating system, databases and SAP applications, freeing your IT staff to focus on innovation. IBM Consulting provides an actionable plan that assesses your current SAP performance and identifies both SAP and non-SAP applications to move to the cloud. Both SAP HANA and SAP NetWeaver are certified to run on IBM Cloud bare metal servers, enabling you to quickly simplify your cloud environment, allowing for easy and cost-effective scaling. Have IBM skilled resources perform time-consuming management and maintenance of SAP applications so that you can focus on higher value projects that enable innovation. Take advantage of the flexibility and global reach of IBM Cloud to uncover new market opportunities and develop new business models. Take advantage of pre-packaged SAP and Watson industry solutions or use the power of Watson APIs to develop your own applications. 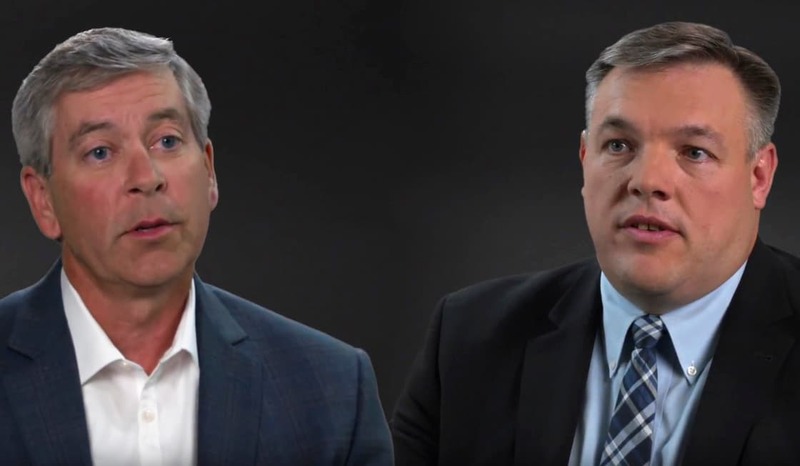 Watch Don Boulia, GM Cloud Developer Services at IBM, and Rolf Schumann, GM Platform and Innovation at SAP, discuss the deepening of the long-standing partnership between IBM and SAP with the launch of SAP Cloud Platform, private edition on IBM Cloud. Find the opportunities, analyze your gaps, build your roadmap, design your cloud, and prepare your organization. A time-tested, structured approach to cloud migration using established tools and technology designed to simplify the process. The largest and most powerful SAP-certified self-managed bare metal servers running VMware. Managed services to help reduce costs, increase agility and free up your staff resources. SAP Business One is an enterprise resources planning (ERP) business management software designed for small and medium-sized enterprises. It automates and streamlines key business processes and functions, including finance, operations and human resources. Discover SAP applications on IBM Cloud: DB/OS and IBM Cloud bare metal server types.